This is the bow for the serious archer. It is beautiful and deadly at the same time. 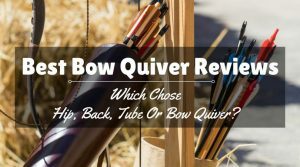 While it is not the least expensive bow on the market, it is one the best recurve bows available and it is a prime tool for the archer who knows what he or she wants in a bow. 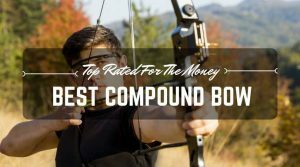 It is worth every single penny and you will never feel like you wasted a dime adding the Bear Archery Grizzly Recurve Bow. Pros: The Bear Archery Grizzly includes custom-crafted riser and limbs. They are all made from northern hardwood, so this bow is solid. While many bows will twist over time, this one will not do it. The riser itself is crafted out of one piece of beautiful Hard Maple from the northern states. Despite the fact that it is made of a heavy wood, maple is actually lighter than most people think. This is the same time of wood that Major League baseball players use for their bats, too. If Hard Maple is good enough for professional baseball players, then it is certainly good enough to be used in a beautiful hunting tool. Another pro of the design is the height of the best recurve bow. This one measures 58-inches tall. 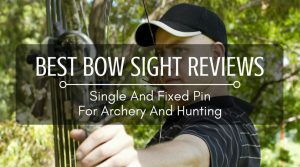 This makes it an ideal bow for target shooting and for hunting. 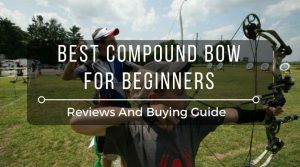 This tall height is perfect for everyone who loves to hit the target – recurve bows with height are more stable that the shorter bows, so the shots go where the shooter wants them to go. 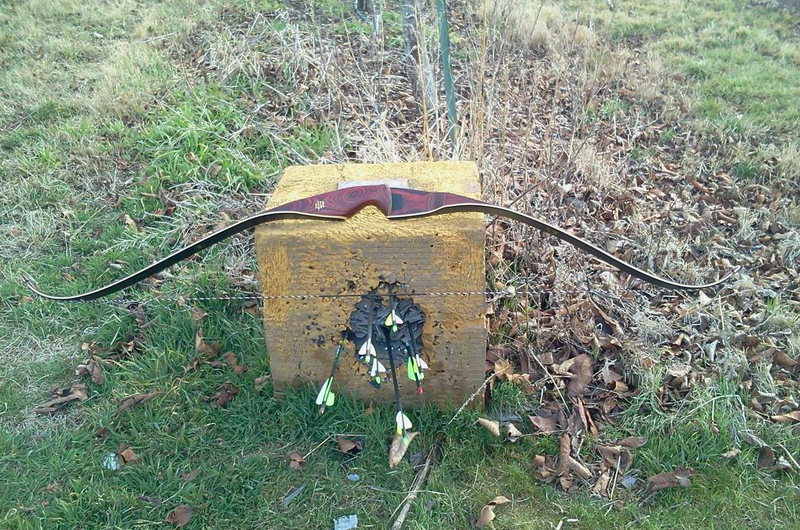 Cons: When it comes to the Bear Archery Grizzly Recurve Bow, there aren’t any design flaws. 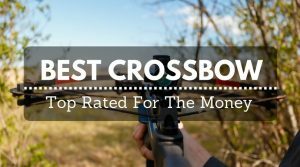 The only issue you will have is that you will never want to shoot another bow again once you have fired this one. 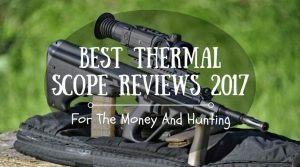 Pros: The limbs and riser are designed to help the shooter get a perfect shot. The positioning shelf actually has bear hair on it, so the shot truly goes smooth and silky off the bow. When shooting the Grizzly, archers have a better grouping on their targets. This is due to the limbs being so well balanced and riser being so well made. The limbs have a finish that makes them less likely to be damaged by moisture. The glossy finish is practically artistic in the way it’s done. It is easy to notice the energy that the limbs bring to the string when they are drawn. 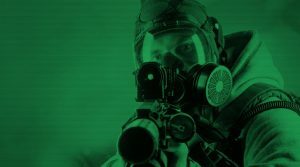 They also feel durable when in action. Cons: Nothing at all. These limbs and the riser are practically perfect in every way. 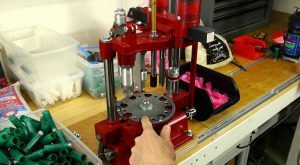 They do not need to have anything that needs to be done to perfect them. Pros: Of course the way the bow looks is part of the joy of recurve shooting, but this bow delivers more than good looks. The bow only weighs about 2 pounds, so it feels like you are carrying nothing at all. It is weighted perfectly, with a balance that you will never find in another bow. The bow is extremely quiet and has no vibrations at all. The curves of the limbs soak up all of the vibrations that could make the bow uncomfortable to shoot. Because the Grizzly is so quiet, is it easy to shoot prey at a distance that makes the kill simple. Along with the precision and the durability, the bow is second-to-none. Even though the bow is tall, it is easy to maneuver because it is so light. Cons: This really isn’t a con, but it is important to get this bow with enough draw weight to shoot the animals you want to shoot. For a white tail deer, it is important to get at least a 40-pound draw. The Bear Archery Grizzly Recurve Bow is a bow that should be owned by everyone who loves to shoot and hunt. This bow is exquisitely designed and beautiful to look at. There is absolutely nothing that needs to be altered about this bow. It is ready to go in fine form right from the box. Get it before it is gone!